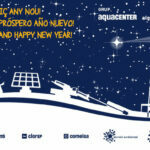 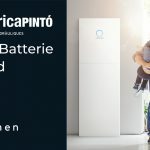 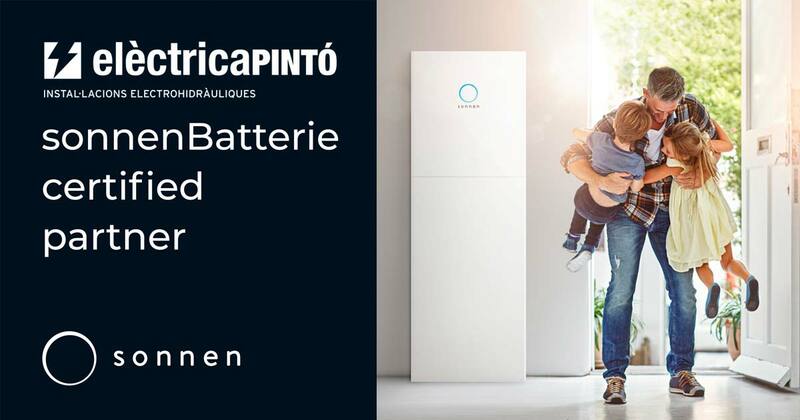 Elèctrica Pintó and the Aquacenter Group wish you a great party! 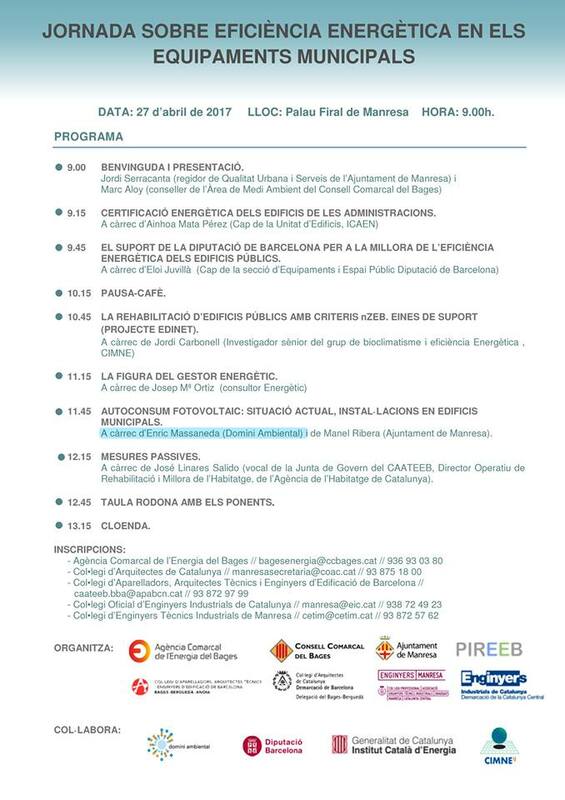 Enric Massaneda participates in the day on energy efficiency in municipal facilities. 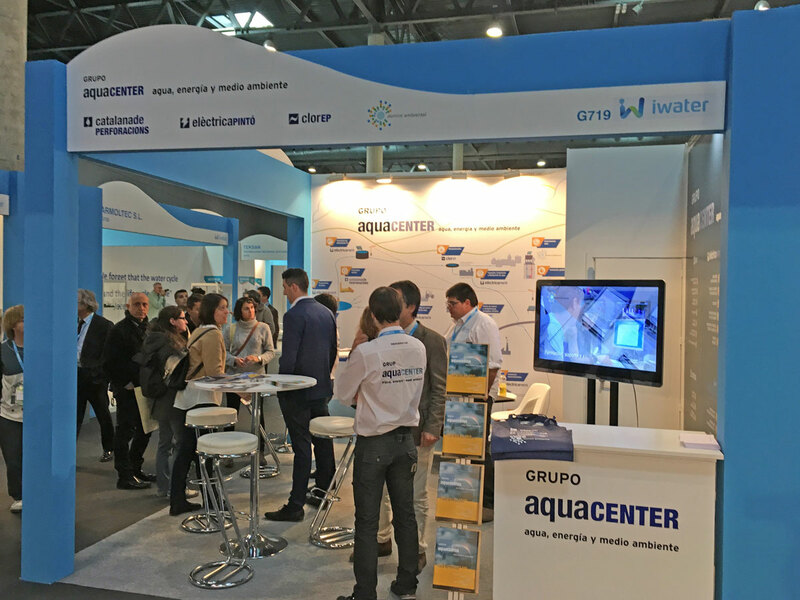 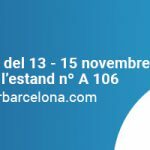 Elèctrica Pintó successfully participates in the first edition of the iWATER 2016 fair held at Fira Barcelona. 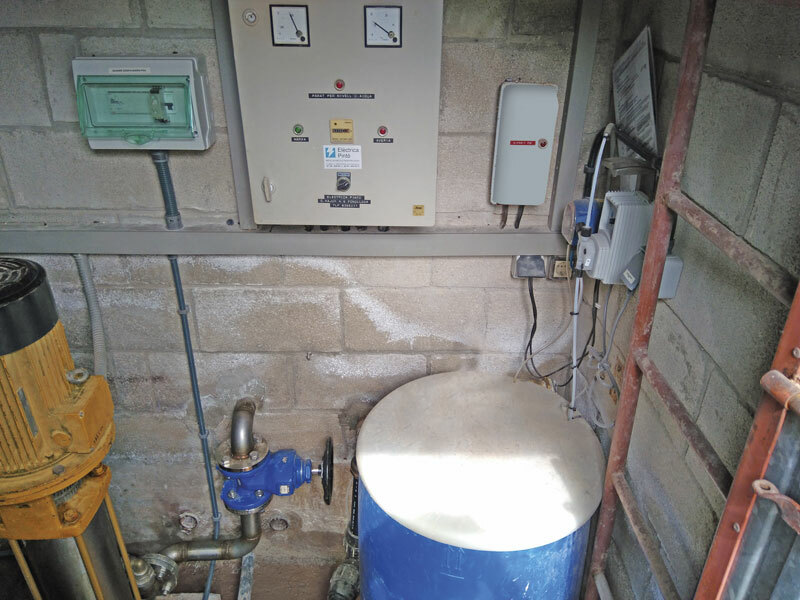 Adaptation of the drive collectors and enable a second pump in Sant Mateu de Bages.